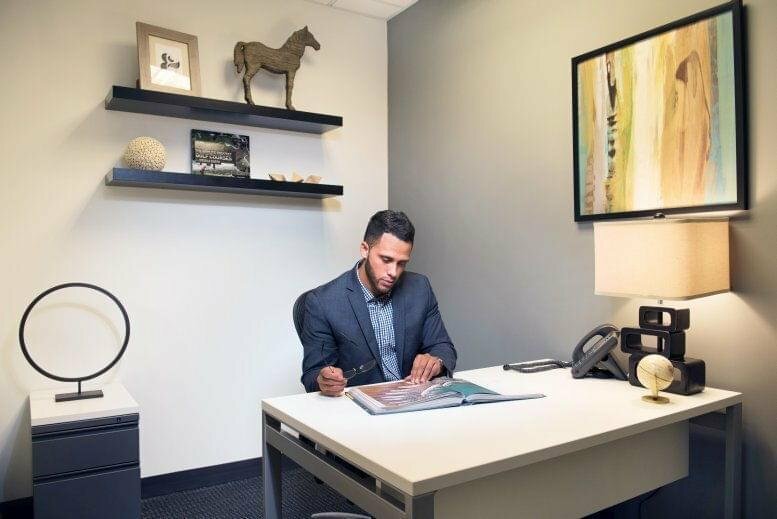 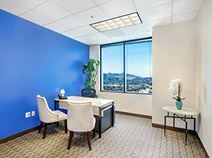 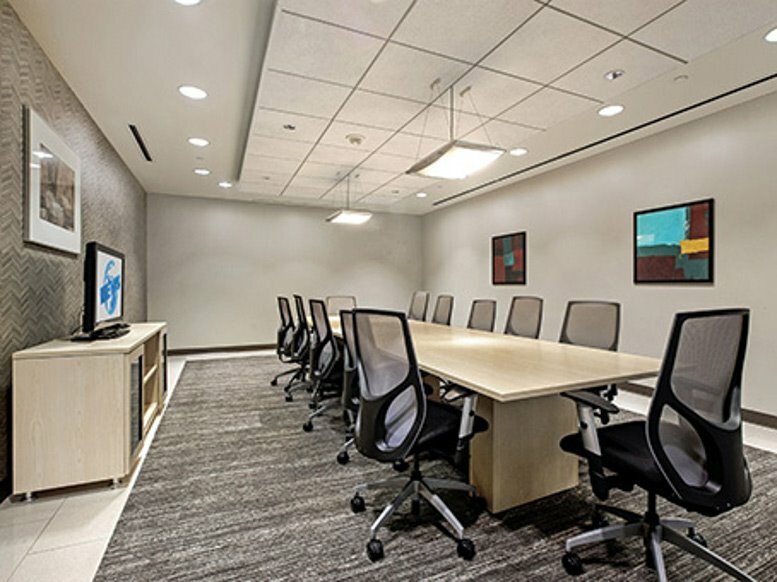 This center offers a number of high-quality services and facilities such as modern fully furnished offices, spacious meeting and conference rooms, a peaceful lounge room, state-of-the-art Internet and network access, professional and friendly reception services and 24-hour access/security. 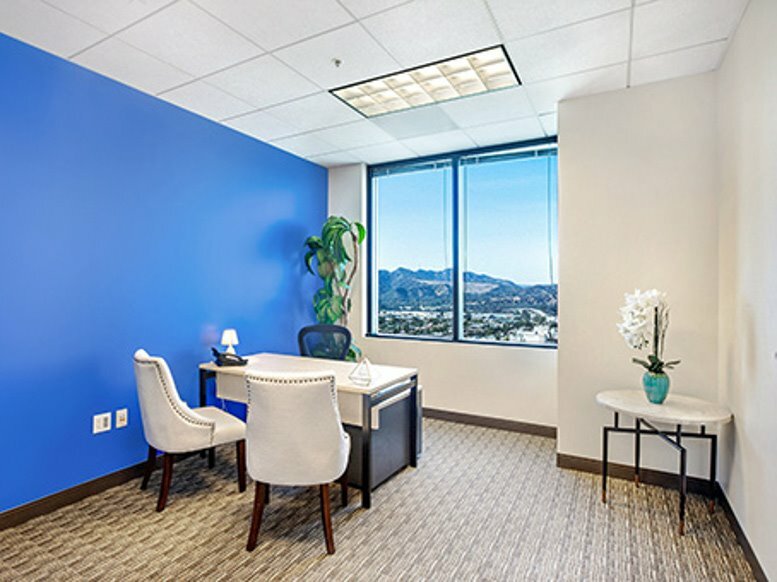 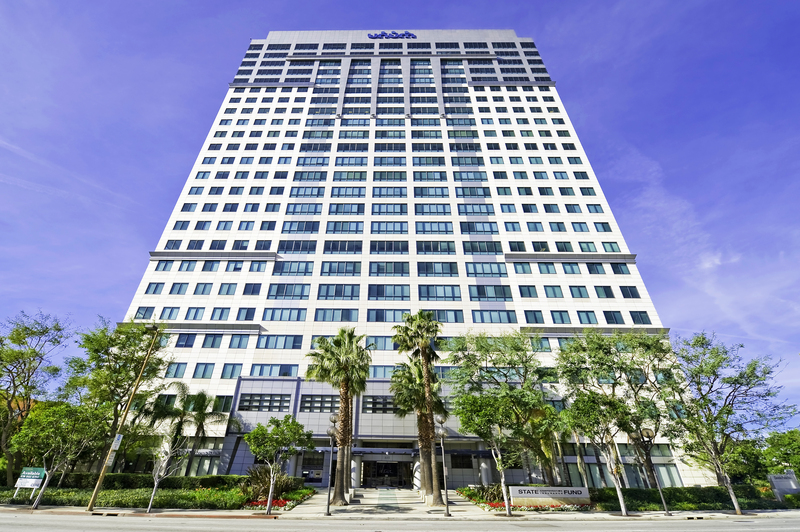 This center is located in a prime business location close to the downtown area, Hollywood and Burbank. 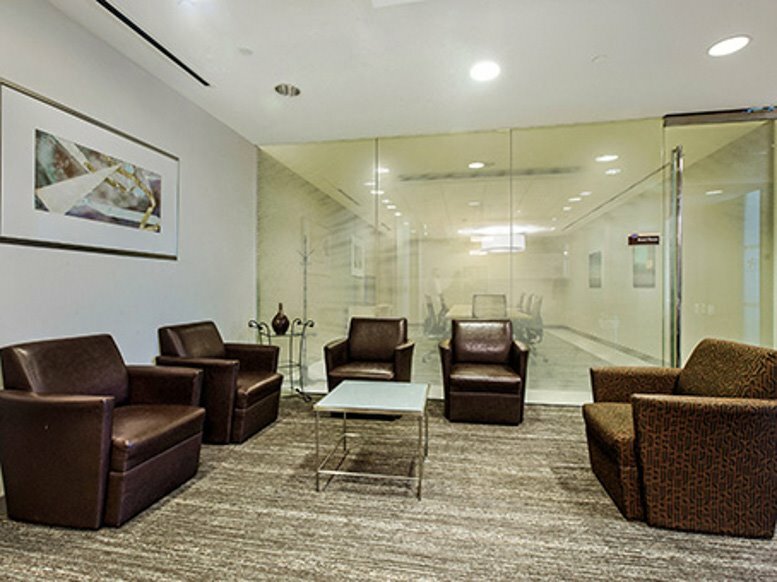 Burbank Airport and freeway are both nearby, providing easy access to the center.